More and more people sink into poverty even as Egypt enjoys significant economic growth. When I first moved to Egypt in 1997 to begin what became a five year residence, Egypt’s mean gross domestic product (GDP) per capita was only $4,000 according to official figures, and some economists estimated it to be considerably lower. The unemployment rate was 14 percent, and 23 percent of the country lived in poverty—pegged at about $1,200 for a family of four. Since then, it’s gotten worse. 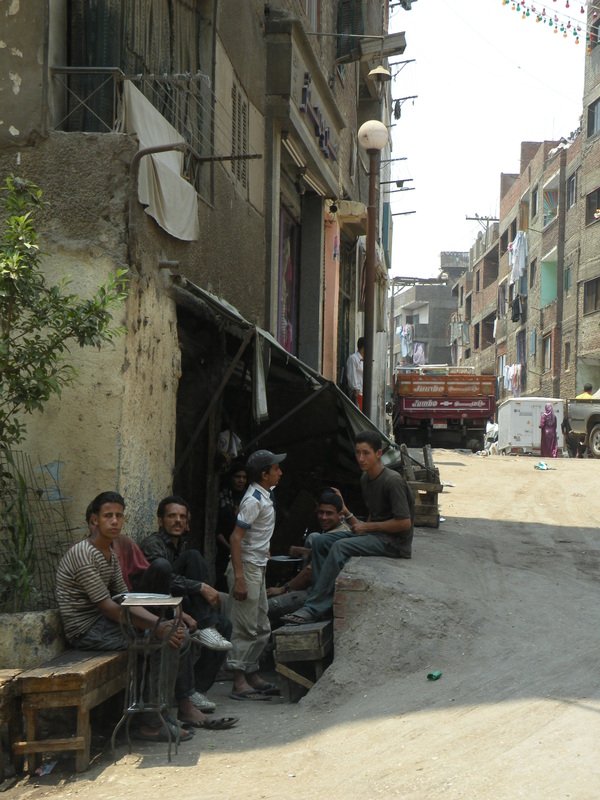 By some estimates, 40 percent of Egyptians live in poverty. Since the early 1990s the Mubarak regime, advised by the World Bank and the International Monetary Fund, has promoted “structural adjustment,” especially a deregulation of the Nasserist laws that controlled food, rent, and land prices. These reforms were supposed to increase general prosperity—and they did, at least as measured by such economic indicators as GDP and overall economic growth. But the reforms have been double-edged, severely affecting the lower classes and eroding popular support for the government. During the structural adjustment program, rural poverty doubled and urban poverty increased by 150 percent between 1981 and 1991. Most Egyptians understand that the country as a whole is getting wealthier, but they also feel they are not benefiting from any of this. What is most visible to Egyptians has been the enrichment of property owners and large business owners, an increase in social inequalities, a decline in public infrastructure, and a rise in the poverty rates. The widespread belief is that the government doesn’t care—it’s purpose is to enrich itself and its cronies in the business sector. This belief became even more intense after the rigged 2010 elections which allowed the president to create a cabinet filled with businessmen. I want to site this article but no information are given, please provide some.